Oki C3300/C3520 Fuser Unit 30k 43377103 43377103 Pack of 1 "For use with Oki C3300 and C3520. Will deliver reliable outstanding print quality. Simple to install and use without hassle. Highly durable and long-lasting. Page yield: approximately 50,000 pages." 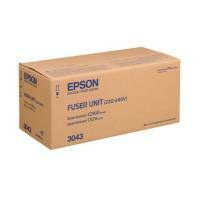 Oki C5600 Fuser Unit 43363203 Pack of 1 "Oki fuser unit 43363203 for use with C5550, C5600, C5700, C5800, C5900 printers. Page yield up to 60,000." Oki C801/821/810/830/8600/8800 Fuser Unit 43529405 Pack of 1 "OKI Fuser Belt of fit the OKI C8600. Page Yield 100,000. OEM Ref - 43529405." 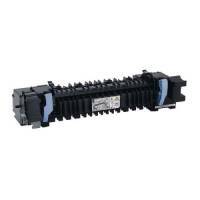 Oki C5650/C5750/C5850/C5950 Fuser Unit 43853103 Pack of 1 "Oki 43853103 fuser unit for use with C5850 printers. Page yield 60,000." 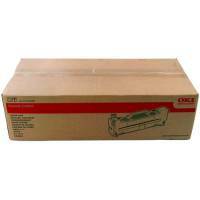 Oki C610/710/711 Fuser 60K 44289103 Pack of 1 "Oki fuser unit for use in Oki C610 and C711 printers. Approximate page yield: 60,000. OEM: 44289103." Oki C310/330 Fuser Unit 44472603 Pack of 1 "For use with Oki C310/330 and C510/530. Use a to improve machine performance and quality. Will deliver reliable outstanding print quality. Simple to install and use without hassle. Highly durable and long-lasting: approximately 60,000 pages." 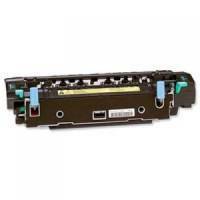 Dell C2660/C2665 Fuser Unit 593-BBBW Pack of 1 "Fuser Kit for Dell C266x printer. Genuine Dell Product for unparalleled reliability. 100,000 page yield." 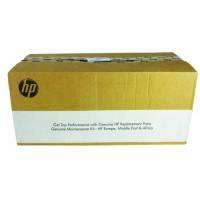 HP Laserjet 4700 Fuser Unit RM1-3146 Pack of 1 "Suitable for use with HP LaserJet 4700 and 4700dn printers. Will deliver reliable outstanding print quality. Simple to install and use without hassle. Highly durable and long-lasting. Page yield of up to 150,000. OEM: 81593." 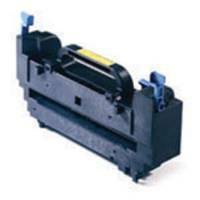 HP Colour Laserjet 5550 Fuser Unit Q3985A Pack of 1 "Fuser unit to ensure optimum print conditions. Securely applies toner to your page. Fits into your printer with ease. Gets results from the first use to the last. For use with HP Colour LaserJet 5500/5550. Page yield: 150,000. OEM: Q3985A." 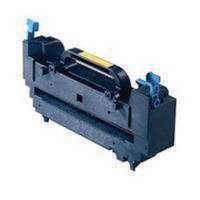 HP Laserjet 4250/4350 Fuser Kit RM1-1083 Pack of 1 "Suitable for use with HP LaserJet 4250 and 4350 printers. Will deliver reliable outstanding print quality. Simple to install and use without hassle. Highly durable and long lasting. Page yield: up to 20,000 pages. OEM: 81592." 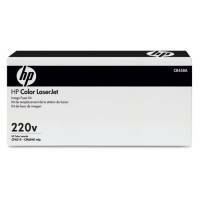 HP Colour Laser Jet 220V Fuser Kit CB458A Pack of 1 "HP Color Laserjet 220V image fuser kit. 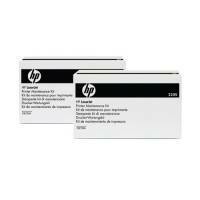 Ensures your HP printer remains in working condition. 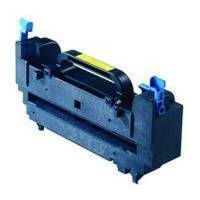 Compatible with CM6030, CM6040, CM6049 and CP6015 series printers. OEM: CB458A." HP LaserJet Multifunction Printer Maintenance Kit Brown Box CE248A Pack of 1 HP LaserJet Automatic Document Feeder Maintenance Kit. Ensures your printer remains in optimum working condition. 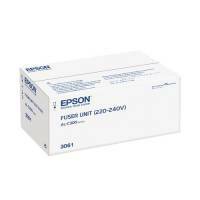 Compatible with CM4540 series and M4555 series printers. OEM: CE248A. OEM: CE248A. 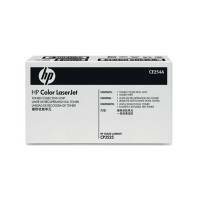 HP Colour Laserjet Toner Collection Unit CE254A Pack of 1 "HP Color Laserjet Toner Collection Unit. Approximate page yield: 36,000. OEM: CE254A OEM: CE254A." 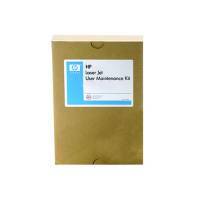 HP Laserjet 220V Maintenance Kit CE732A Pack of 1 "HP Laserjet 220V Maintenance Kit. Include user-replaceable parts that work with your HP printer to prompt you when it requires maintenance. Approximate page yield: 225,000. OEM: CE732A. OEM: CE732A." 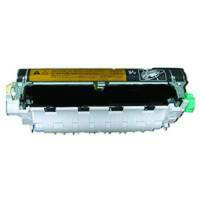 HP Laserjet Printer 220V Maintenance CF065A Pack of 1 "220V fuser for LaserJet Printers. Ensures great precision in your prints. Keeps productivity optimised. Yield of approximately 225,000 pages. 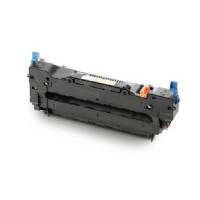 Compatible with the HP LaserJet Enterprise 600 M601dn/M601n/M602dn/M602n/M602x/M603dn/M603n/M603xh. OEM: CF065A." HP 220V P4015/P4015/P4515 Maintenance Kit CB389A Pack of 1 HP Maintenance Kit 220V. 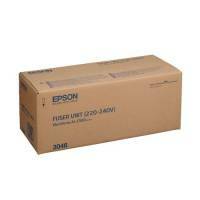 For use with P4014/P4015/P4515 LaserJet printers. Page yield: 225000 pages.